A-Ward technology is increasingly being adopted in the agribusiness sector, for both domestic and export transport. 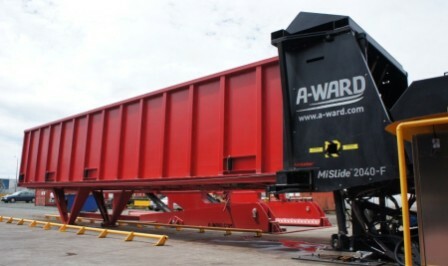 As more companies embrace the advantages of containerization over bulk shipping, A-Ward provides the ideal solution for highly- efficient loading and unloading. We can help bring your product to market faster – as well as improve handling processes, hygiene, quality and cross-border compliance. Improves cashflow by replacing large bulk shipping stock holdings with more efficient continuous stock movement. Efficient containerization allows grower and end users to trade container lots directly. Enables faster loading, and optimized container weights, with our 90-degree angle MiTiltTM loaders. Reduces dust and particle case damage during loading and transit, with our innovative MiTiltTM and MiSlideTM loading technology. 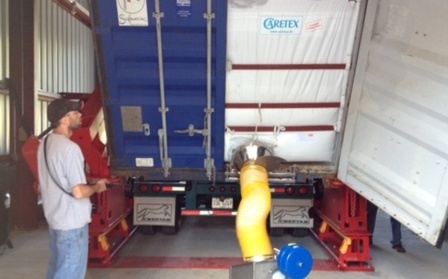 Allows your containers to double as on-site silos – unload when you’re ready. 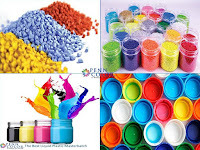 Reduces risk of contamination and moisture, with our purpose-built container liners. Eliminates dust problems associated with blowers and conveyors. Avoids double-handling (by weighing the container during loading). 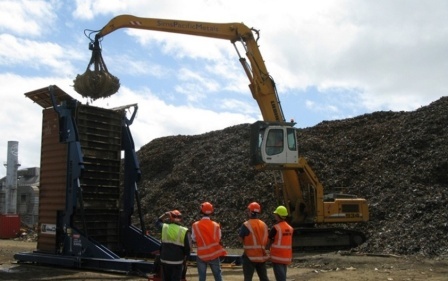 Reduces manpower required on-site – loading is easily managed by a single operator. Creates a safer workplace through remote-control operation and built-in safety features. 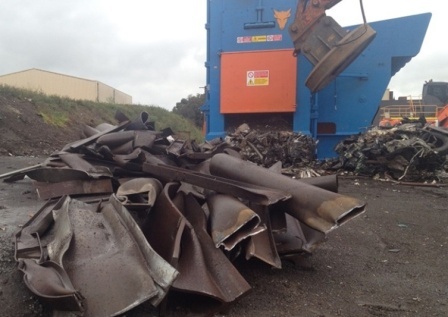 Our revolutionary horizontal loader is the safer, more accurate way to handle your logs or palletized timber. The MiSlideTM gives you faster, damage-free loading; and more accurate positioning for a secure load in transit. Fast container loading times of less than five minutes, combined with proven technology delivers streamlined operations on-site, and generate valuable efficiencies across your supply chain. 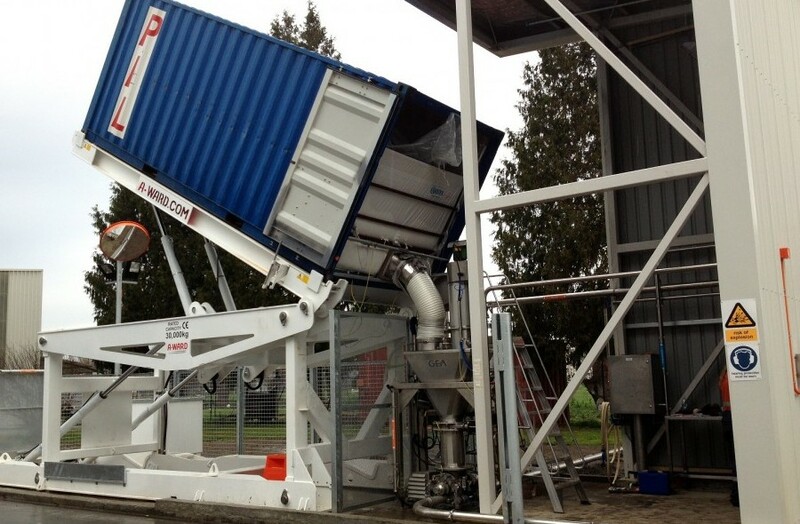 Looking for a safer, more cost-efficient way to containerize your bio-fuel? Our MiTiltTM loading solutions will both maximize your container volumes and streamline your supply chain. 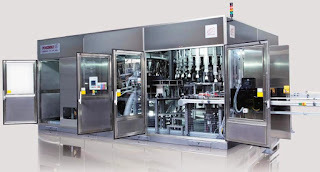 This technology also safeguards your product – by reducing the risks of contamination or moisture during handling and transit. Amongst the many benefits, MiTiltTM also delivers reduced labor costs and storage efficiencies during the unloading process.